LOANS OF 5, 7 OR EVEN 10 YEARS! Estimates and expert advice are free! HardiePlank lap siding is the most popular brand of siding in America and can be found on over 4 million homes. With its strength, beauty and durability, HardiePlank siding enhances and protects homes in all kinds of climates. Now with the HardieZone System, James Hardie provides siding with specific performance attributes relative to the climate we have here in the Metro Atlanta area. 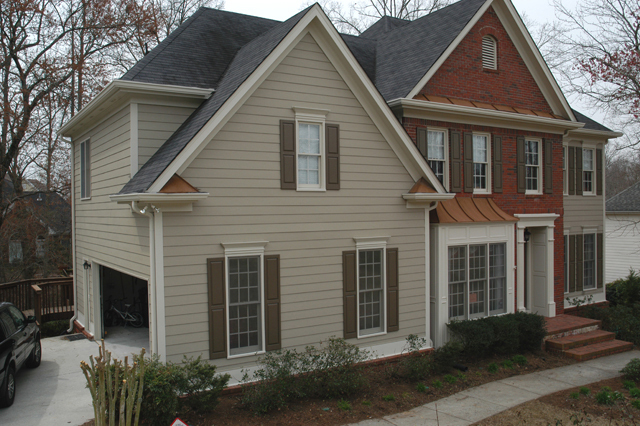 The HardiPlank Siding we install now gives you the optimum siding for our hotter Georgia summers and occasional extreme winter weather. Installing eShield Attic Barrier is the most cost effective way of lowering your home's heating and cooling bills. 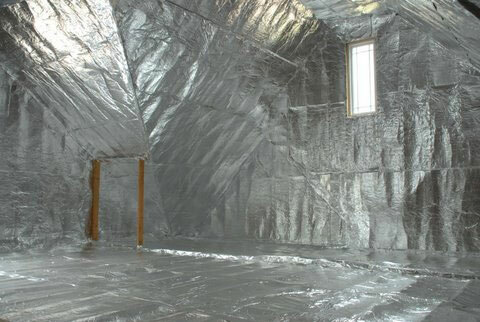 eShield incorporates state-of-the-art foil laminating technology to form a radiant barrier in your attic. eShield stops over 97% of radiant transfer, the primary source of energy loss in your home. Works for the life of your home without settling and won't develope condensation or mildew. No dangerous fibers, this is a hypoallergenic product. Needs no maintenance or replacement, ever! DuraMAX Siding and Windows- Certified! DuraMAX Siding and Windows is proud to be recognized as a Certified Installer for ProVia Replacement Windows, Doors and Siding Products. Companies bearing this symbol have completed specialized training for installing ProVia doors and windows in a professional-class manner. -Certified Installers are trained in a ProVia Engineering Test Lab to support any custom design and our fabrication specifications. -Certified Installers are specially trained in Service Issues and Techniques to fully maintain your Windows, Doors and Siding to protect the investment in our products thoughout the lifetime of your home. WX-1000 BayWe are pleased to announce that DuraMAX Siding and Windows continues as the first authorized dealer of the Aeris Collection of replacement windows here in Atlanta. The Aeris Collection's WX1000 and VT800 Series window by ProVia combine the advantages of modern composite materials with the elegant look of traditional pine wood interior without the maintenance of actual wood. 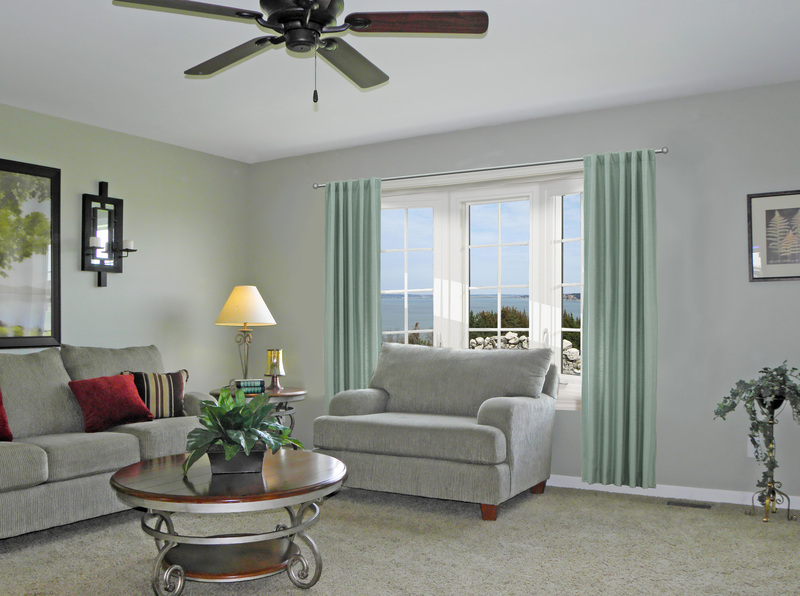 Energy efficient and a stylish look your home deserves. ProVia is a 2013 Energy Star Partner of the Year! 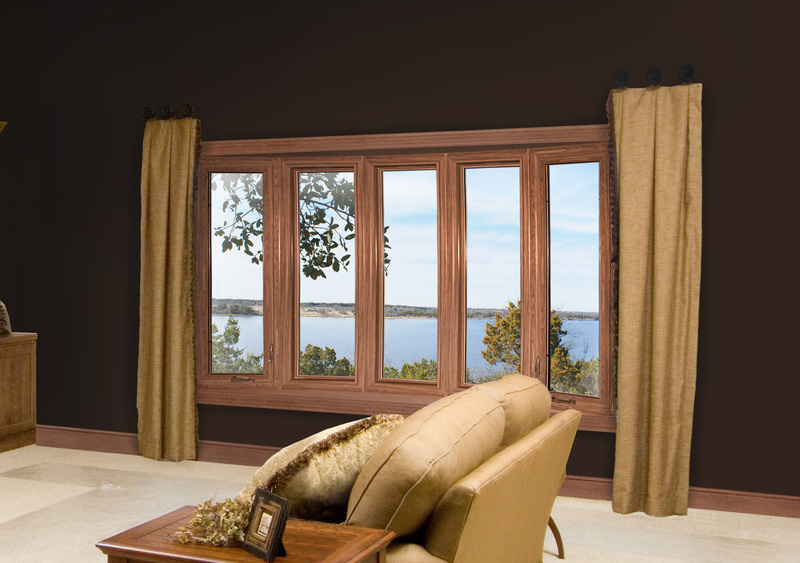 Visit our Aeris Collection replacement windows page for more details, features and pictures of these affordable, elegant and energy efficient windows. 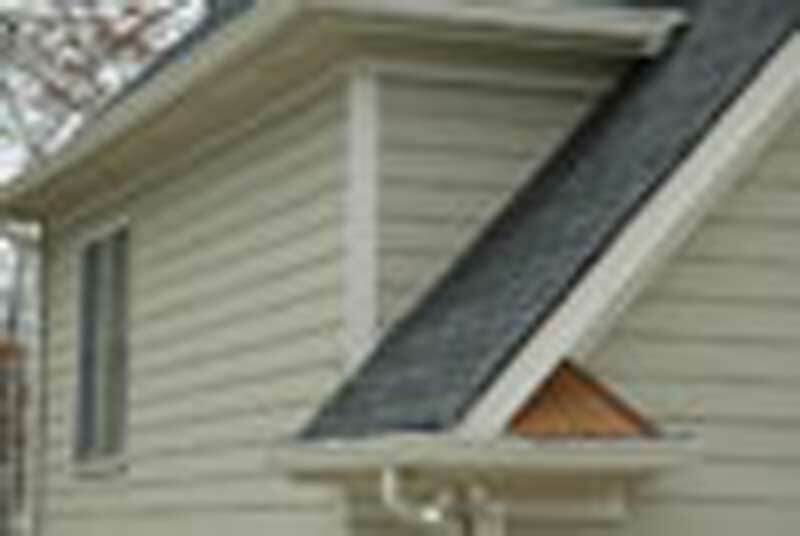 GAF RoofingDuraMAX Roofing is a division of DuraMAX Siding and Windows. We feature the GAF Timberline® Cool Series Roofing Shingles. GAF roofing shingles now carry a Limited Lifetime Warranty! In addition to the beautiful look of our GAF shingles, you will get up to $500 (10% of material cost) in the form of a tax credit on shingles that are ENERGY STAR® qualified- like the Timerline Cool Series. GAF Shingles were recently featured on the ABC TV Show Extreme Makeover: Home Edition filmed right here in Georgia. GAF is North America's largest manufacturer of roofing products and takes pride in creating American Jobs. Let DuraMAX Roofing show you the beautiful styles and energy saving benefits of using GAF Timberline roofing shingles for your home. SServing the Metro Atlanta Area for 45 years. Better Business Bureau A+ Rating. EPA Lead Safe Certified!DDuraMAX Siding & Windows, Inc. provides the finest workmanship and materials in the home weatherizing, insulation, exterior remodeling and roofing industry. In our 45 years of operation as home improvement contractors we have never had a formal complaint registered with the Better Business Bureau. That"s because we appreciate our customers and always stand behind our work. Our siding products have a lifetime material and labor warranty and we provide you with lifetime written workmanship warranty at completion. That's certified contracting! 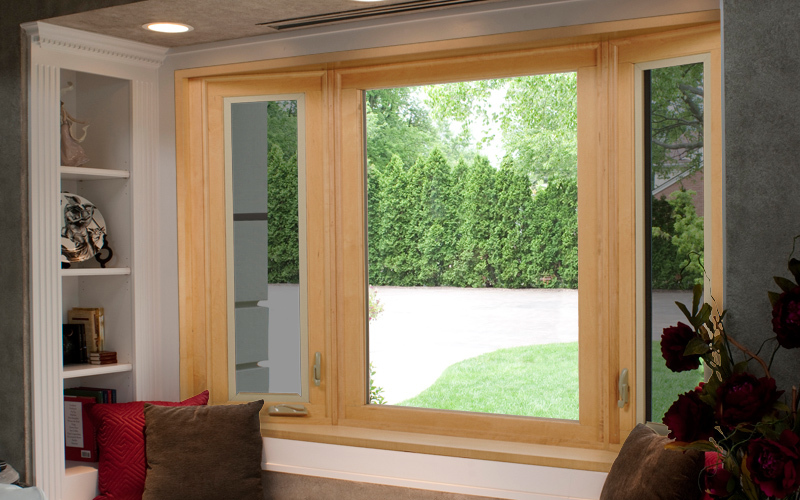 We use only the industry leaders in replacement Doors and Windows like Provia. Our roofing materials are the strongest in the business from Timberline. 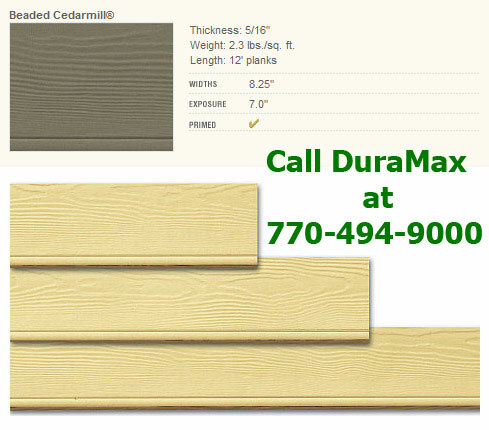 When it comes to Fiber Cement and Composite Cladding Siding, CedarMAX and HardiPlank are the highest rated and most durable solutions available. Tru Guard has provided our customers with a with a quality rainwear protection product that funnels away water from your home and keeps out clogging leaves and debris. Call us today at 770-464-9000 or fill out our Estimate Page and stop energy loss today! Visit our Facebook Page, our A+ Rating at the BBB or watch us on Youtube!